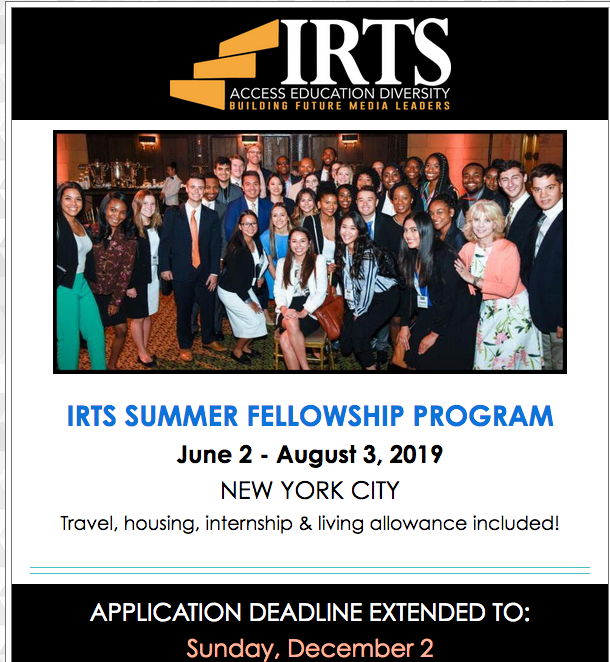 If you’re an eligible student or a soon-to-be graduate interested in media, the #IRTS Summer Fellowship is an amazing opportunity and you should definitely apply. 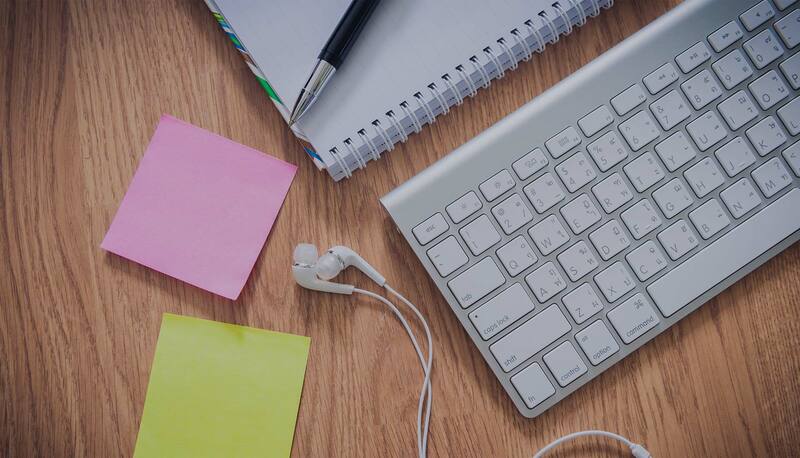 Eligible students have the chance to participate in an exciting media industry internship in New York City that includes travel, accommodations and a living allowance. Students selected for this highly competitive program learn about opportunities throughout the media industry, in addition to completing an internship at a top media company where their skills and interests align. Accomplished students from all majors (including communications, liberal arts, computer science, business, marketing, math, etc.) are encouraged to apply.